Antalya (Turkish pronunciation: [anˈtalja]) is the fifth most populous city in Turkey and the capital of its eponymous province. 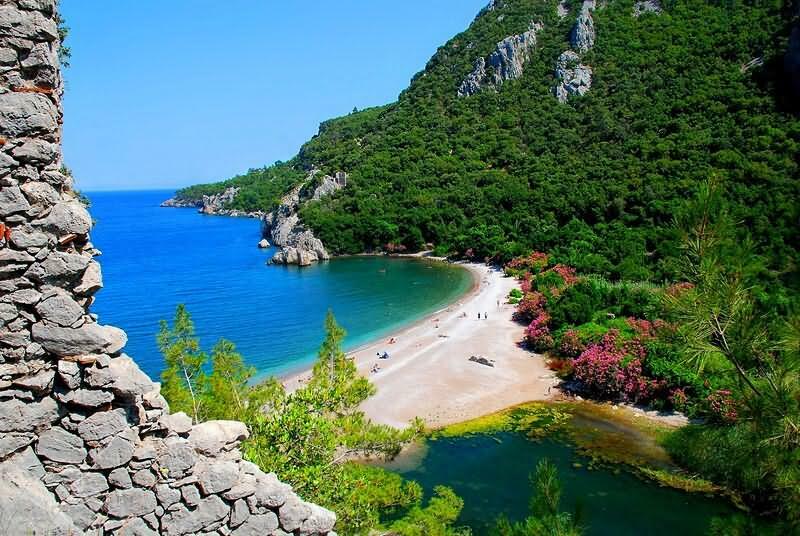 Located on Anatolia’s flourishing southwest coast bordered by the Taurus Mountains, Antalya is the largest Turkish city on the Mediterranean coast with over one million people in its metropolitan area. This means buying adequate clothing, camping gear and waterproof wellies.